It’s well-known lore that the 3DS had a particularly rocky start in 2011, and how the tables were turned remarkably in its favour after a price cut and a continual stream of quality games. In fact, as of December 31, 2013, Nintendo reports 42.74 million units have been sold worldwide. So it’s fitting that today we celebrate the third anniversary of the little handheld that could. And there are many upcoming titles to look forward to, like Yoshi’s New Island, Super Smash Bros. and Mario Golf, plus a plethora of eShop games to entertain us in the meantime. Things are definitely not slowing down on the 3DS. So happy birthday 3DS! 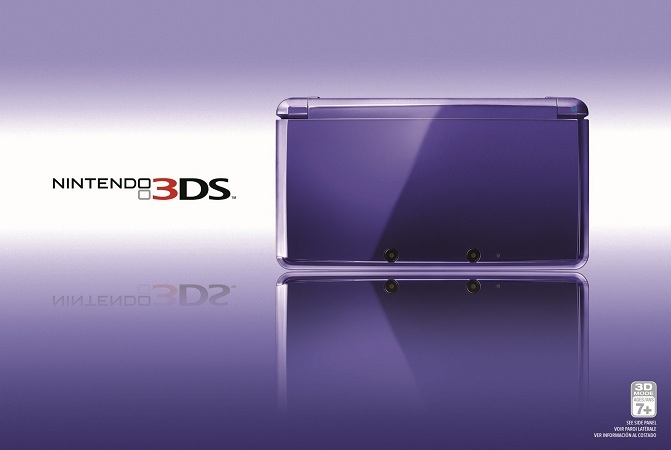 What games are you playing on your 3DS at the moment?